Jordan G. - Emergency Bricks! Jordan G. had the most liked content! Fire Fighting, Explorer Post 418. Spring Hill Fire Rescue. Had a successful code resuscitation on Wednesday. It's a great feeling. Code 3 with active CPR or were they stabilized before transport? Active CPR. He ended up passing three days later. Dang man. At least you guys got them there alive and gave them a little more time. Construction is going to be done by the end of 2016. And Medfleet is already in Hernando for any calls after 8pm that require BLS care. And it truly is a no brainer to keep EMS within the department. It's official, the new Engine 2 and Engine 4 have arrived. 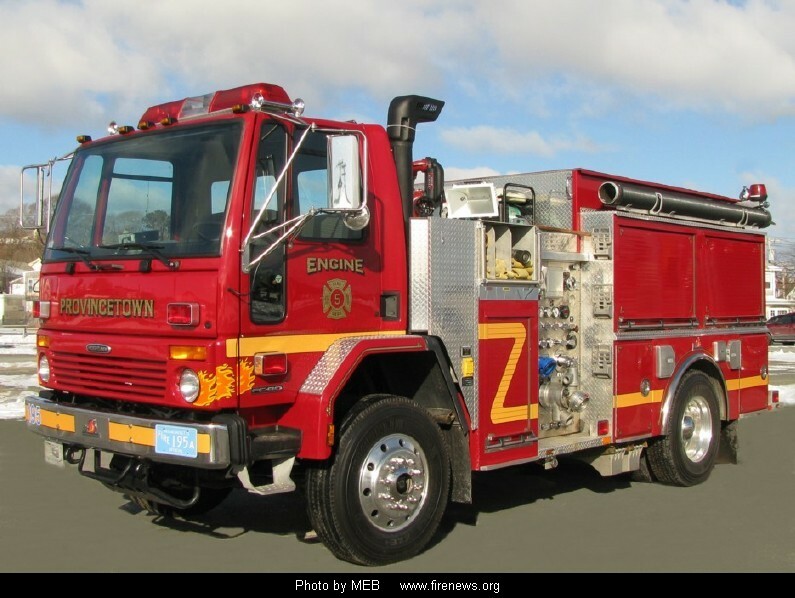 They're built on an E-One Typhoon Rescue/Pumper body. Cool! Is there any pictures? I personally haven't seen any, but they're expected to be in service soon, and when they are I'll be taking a ton of pictures. 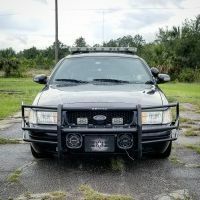 Hernando County is now building 2 new stations. They will be Station 15 and 16. Station 15 will be in eastern Hernando in a rural area. Station 16 will be in northern Herando by the Citrus-Herando border to help cover a deveoping area which is normally covered by Station 13. Station 5 is getting a new station. 5 and 15 are expected to be up and running by the end of the year. Station 5 is the one going in by the library in Spring Hill right? Also, does the county plan to hire more staff, cause they're looking at 18 guys just for one station? Yes, 5 is by the library. The county is hiring within the future for these positions. Not to mention, every Spring Hill Engngine company is due for replacement. Hopefully that'll be happening. While doing a ride-along on Monday, I was informed the crew of Station 9(23) was sent home because of a call they ran. Unfortunately a 16-month old baby lost its life due to a dog attack. Thankfully I was at 14 so I didn't have to witness such a tragedy. It's just part of job, things like that do happen and they can be very harsh. The guys who work at my station tell stories of kids and elderly people they've lost over the years, it's hard to get passed things like that but they do. One of the explorers in my post was on shift with the crew and got called to pedestrian hit by a train, the body was unidentifiable on it's face. The crew made him stay in the truck due to the severity of the scene. The Tele-Boom is complete in real bricks! As soon as I get another Engine company built I'll be satisfied. Picture will be uploaded shortly. Cool! What will the other engine be? Also, how many built rigs do you have now? I recently went with a quality over quantity movement, so the tele-boom is the only one. The next truck is going to be an Arrow XT PUC. I think that you will do great. I made a Teleboom once, and I might make a better version soon also. Ah, okay! I agree with TJ, I'm sure you'll do just fine on it! I honestly have no clue. This rig has a larger tank on it too, with a higher hose bed. Also, I plan on uploading my LDD of Eastlake's new Engine 56. I thought so, the hose bed seemed higher than previous units. Coolio, can't wait to see! It's OK. *Pats JD on head* No, I hadn't seen that, Jordan. While I personally think Quantums look ugly, Tampa's don't look as bad as some. I can't wait to see your LDD either! 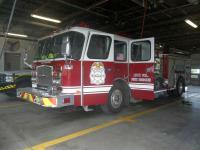 Hernando County had a meeting on Monday to approve the building of a new Station 5. The new station is going to have 3 drive-through bays, and 8,500 square feet of living space. Station 2, Station 11, Station 14, and Station 24 has the Spare Engines housed there. Although they are replacing Engine 4 in the near future. All spare Rescues are housed at HQ. Ah, okay, so it could be to house a spare engine then. Btw, are they still going with e-one for that new engine? Surprisingly yes. Not sure when the exact date of delivery is but its very soon from what I've heard. Should I upload pictures of my Terra-star ambulance? Is the Saber chassis able to be a TDA? @ID- When you say "Arrow" do you mean the old Pierce Arrow or the XT? Also, can the new Enforcer support a TDA? Da ole Arrow. I'd say Enforcer+TDA is possible. Dare Pierce to build it is another question. Hernando County Fire Rescue is replacing our Engine 4 with an E-One. In all honesty, I think it's going to be a bit of a fail.... It feels as if it's going to be an E-one with Pierce Specs. Why would they choose E-one? I thought the county had a contract with Pierce? Plus almost all their trucks are Pierce! Engine 12 is a Ferrara, and the new mechanic is from Hillsborough County, and he said he prefers E-One. I think it's going to be more of an experimental truck to see how it goes to determine which manufacturer they'll use for future apparatus. Ferrara is not my cup of tea. I didn't think an FDs apparatus was determined by the mechanic, it's usually by what's best for the department. If the Pierce units have been working fine then stick with Pierce and retrain the mechanic.